Now and then an iTunes library is prone to problems. At times you may have songs disappearing from the library, artwork for some of your tracks and albums missing/mismatched to even playlists changing or disappearing. Other times the library may become corrupt or wholly damaged, and its configuration gets completely messed up. When this happens as a way of troubleshooting and trying to fix the issue affecting your iTunes library, then it calls one to recreate the iTunes library which solves the problem and fixes problems. Below are a number of suggestions. Note: To be safe backup your iTunes Media folder somewhere else just in case something went unexpectedly. Step 1. Quit iTunes, and then navigate to the iTunes folder. Step 2. 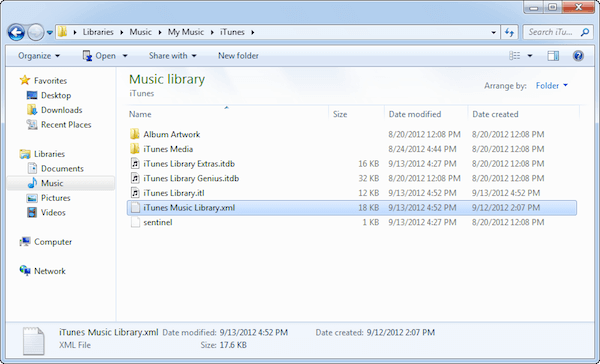 Once in the iTunes folder locate “iTunes Music Library.xml” file and move it to a different location of your choice by dragging and dropping or even cutting and then pasting. Step 3. 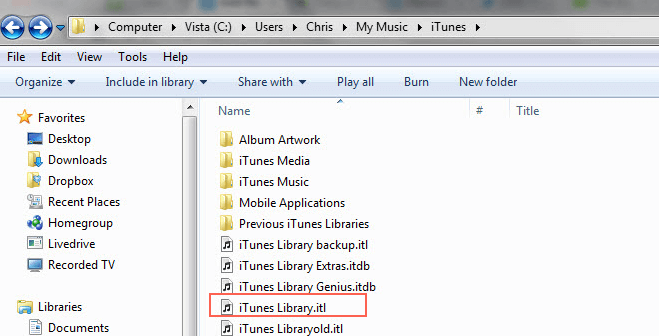 After that, find the “iTunes Library.itl” file from the iTunes folder and delete it entirely from your computer. Step 5. 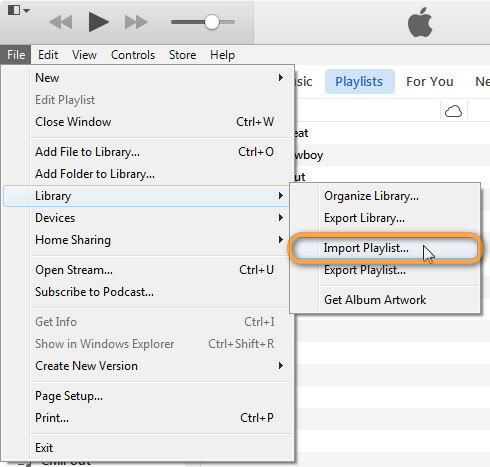 From the drawdown submenu that appears click Library > Import Playlist. Step 6. A window will then pop up, use it to browse and navigate to the location where you moved the iTunes Music Library.xml file and click choose on a Mac or Open on windows. iTunes will then use the iTunes Music Library.xml file to find all the media content you had before and then recreate a new “iTunes Library.itl” once done a new library with all your media and playlists will be recreated. If you try the above method and something goes wrong, and you do not succeed you can try iMyFone TunesMate. It is an all in one music management tool allowing you to back up and restore your iTunes Media library on any device and at any time. With TunesMate, you can esaily recreate your iTunes Library without losing any previous data and be apart from those annoyings iTunes problems in the future. 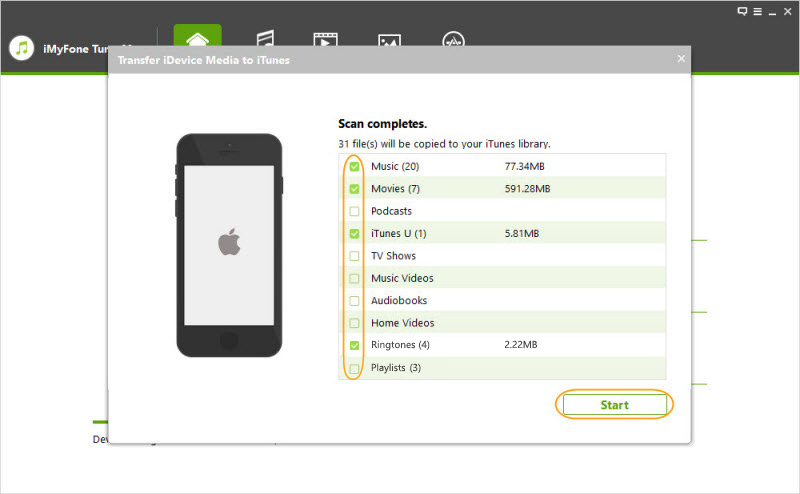 Recover and restore any lost/damaged/corrupt iTunes library by copying content from any of your iDevices back to iTunes. Overcomes literally all the iTunes restrictions and limitations even allowing transfer between an unlimited number of iTunes libraries, iDevices and also different Apple IDs to enrich your music collection effectively. Can recover, restore and even transfer practically all media content in all file types including pictures, music, video, playlists, and more. 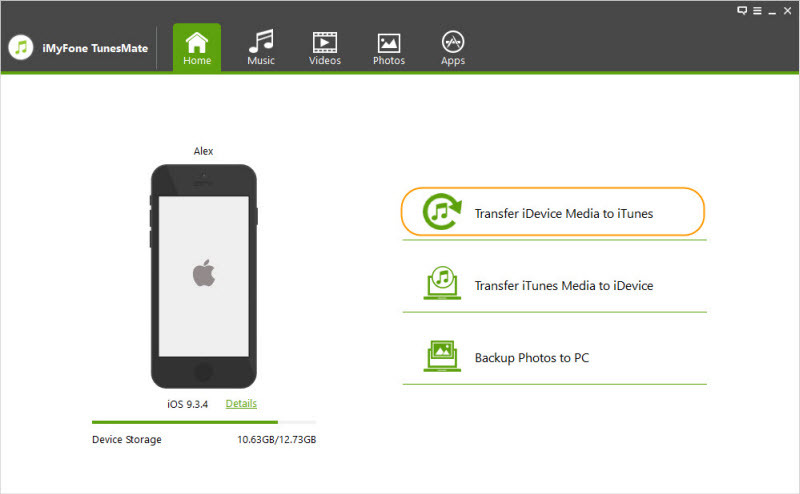 TunesMate supports not only free transfer of purchased iTunes files but also the non-purchased data downloaded from other places. It is a very straightforward application which can transfer data from iPhone to PC and vice versa without even having to open the iTunes application. Step 1. Launch iMyFone TunesMate on your PC/Mac. If you have not installed the software, then download and install. Step 4. Once the process finishes, click “Complete” to finish.